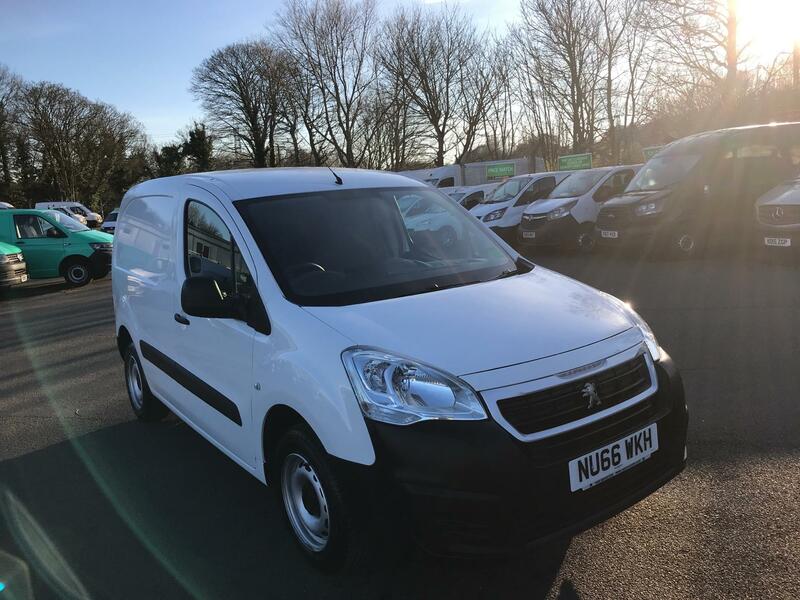 Drive away from Van Monster with a commercial vehicle that is great for the city, by purchasing one of our high-quality used small vans. 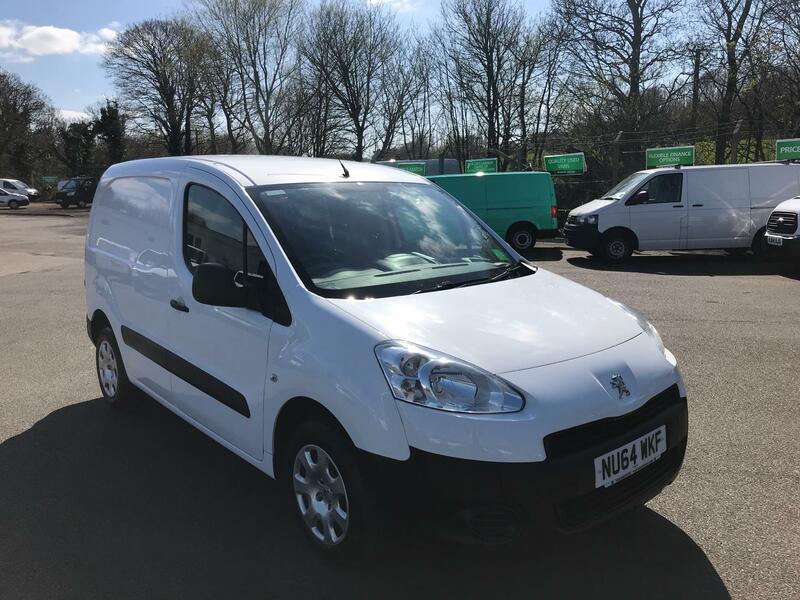 Travelling around the streets of a busy city centre is no easy task, with every route filled with traffic and most corners tight and tricky to manoeuvre. 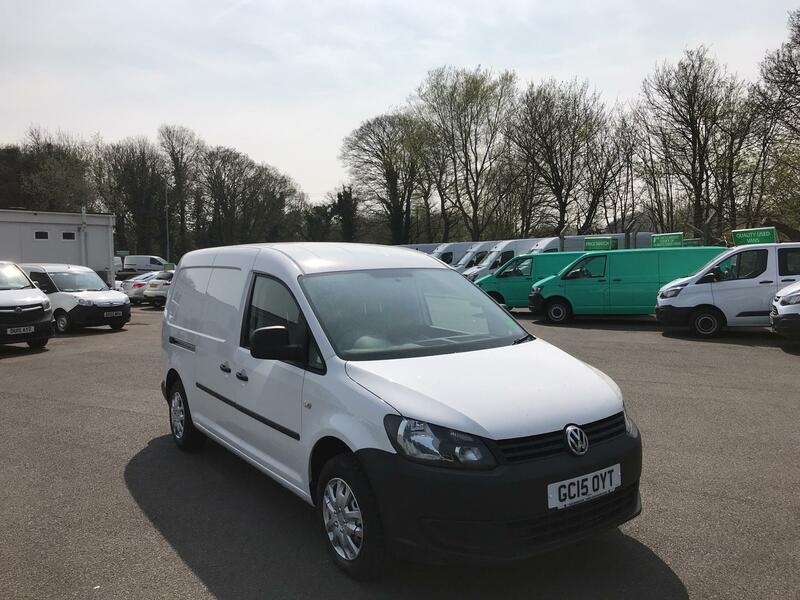 Fortunately, our collection of small used vans makes delivering in the city a stress-free experience. 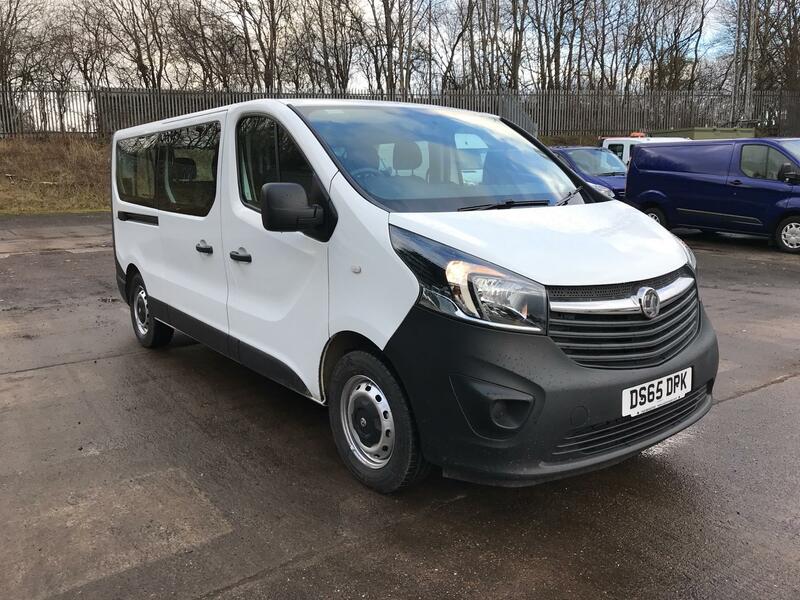 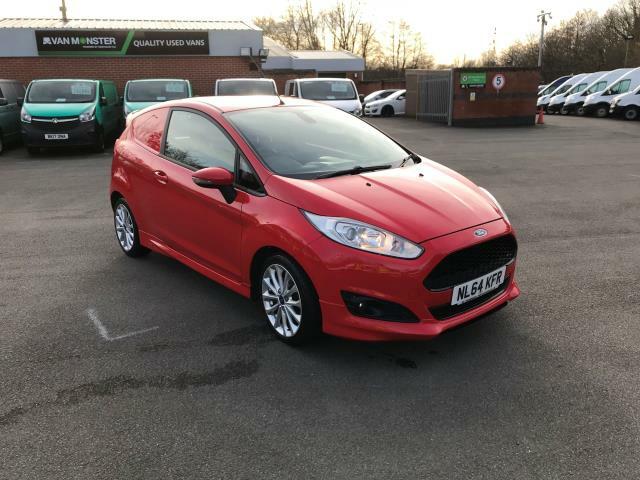 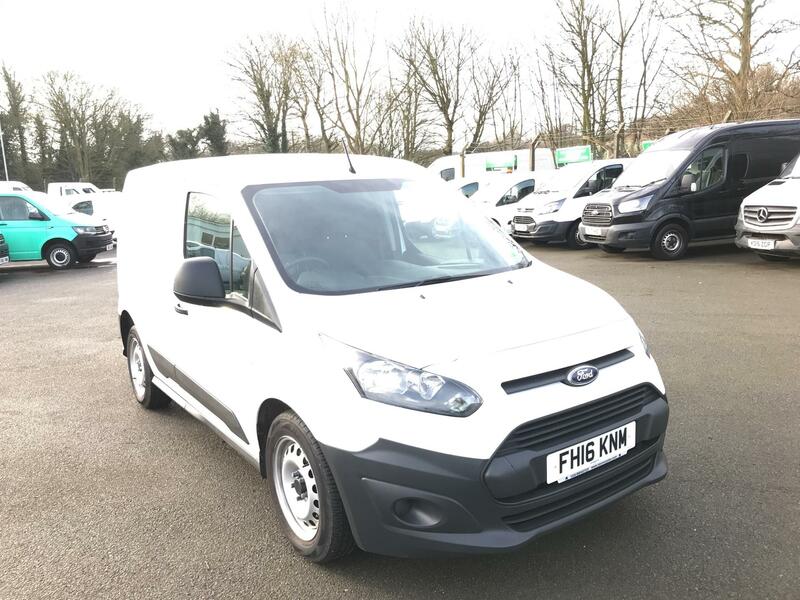 We stock small vans from the likes of Ford and Vauxhall, including the Ford Fiesta Van and the Vauxhall Corsavan which both look like city cars on first glance. 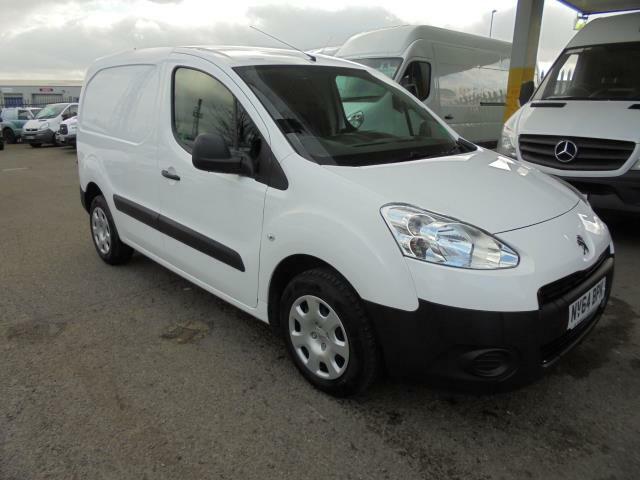 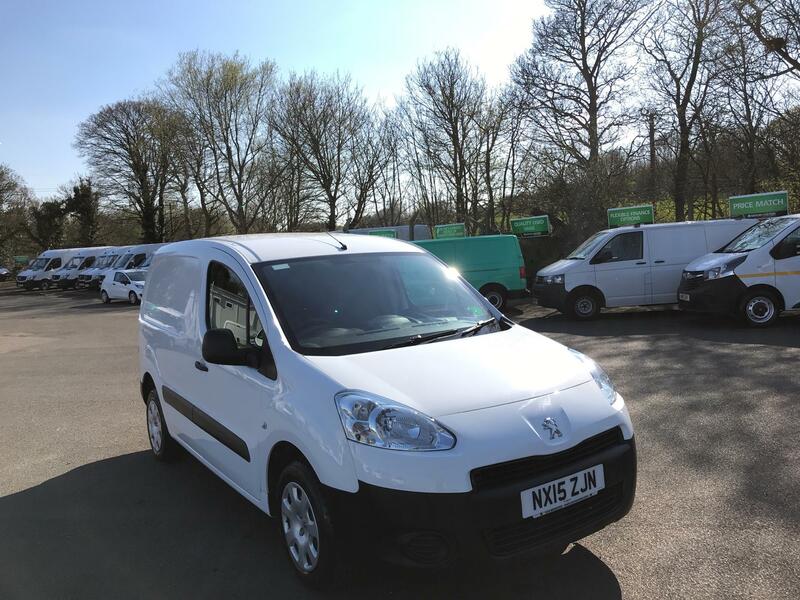 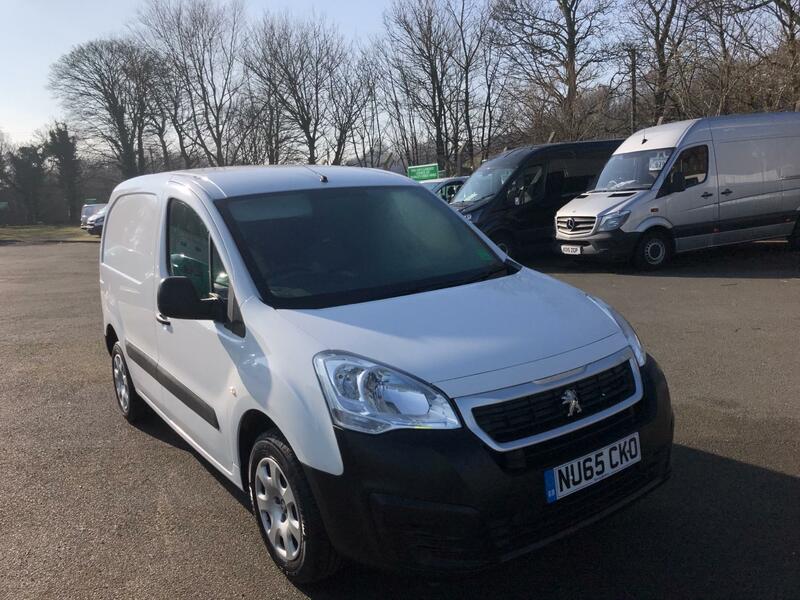 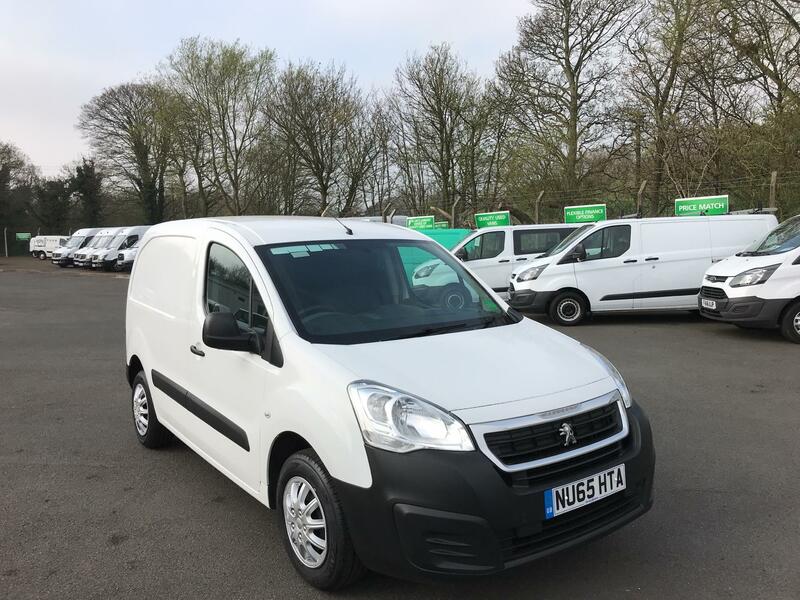 We also offer a stylish and nimble range of small vans from the likes of Peugeot and Fiat, with the Peugeot Partner and the Fiat Fiorino two highlights. 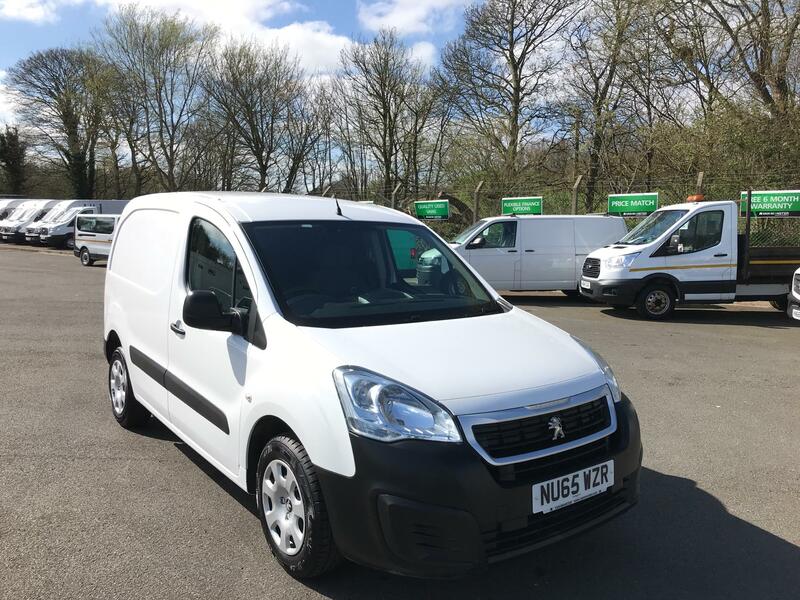 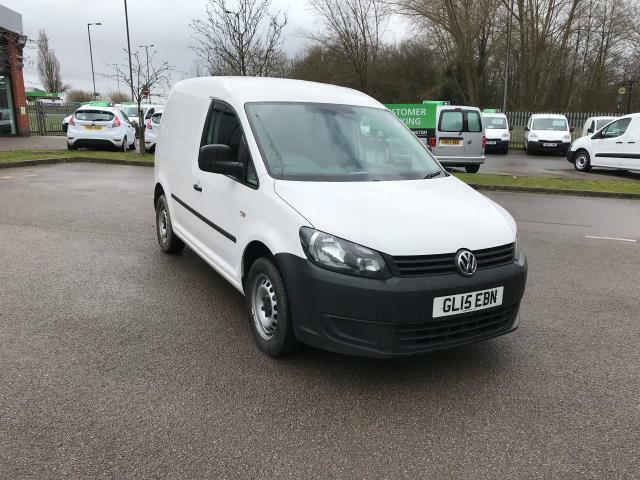 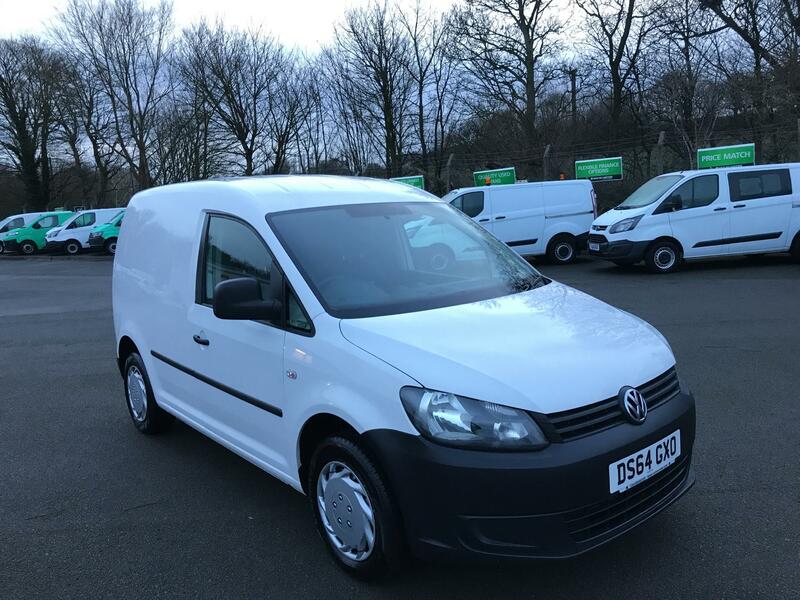 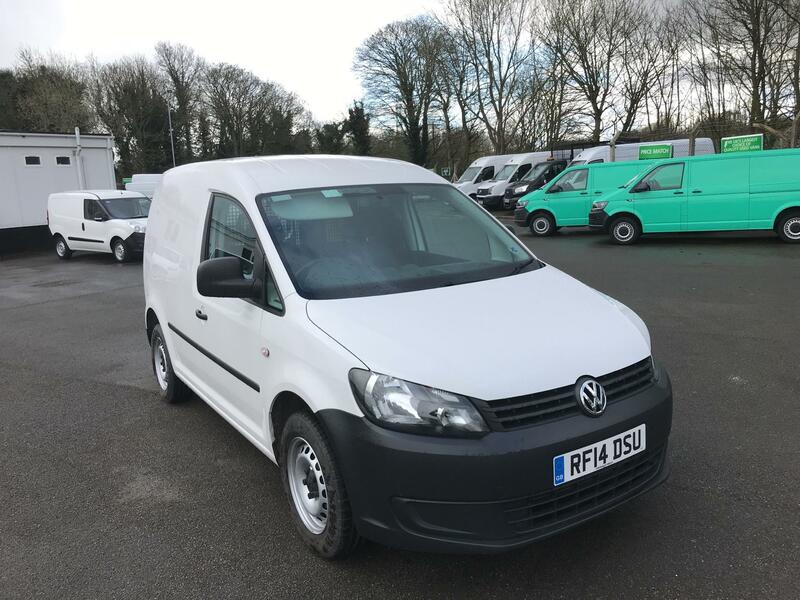 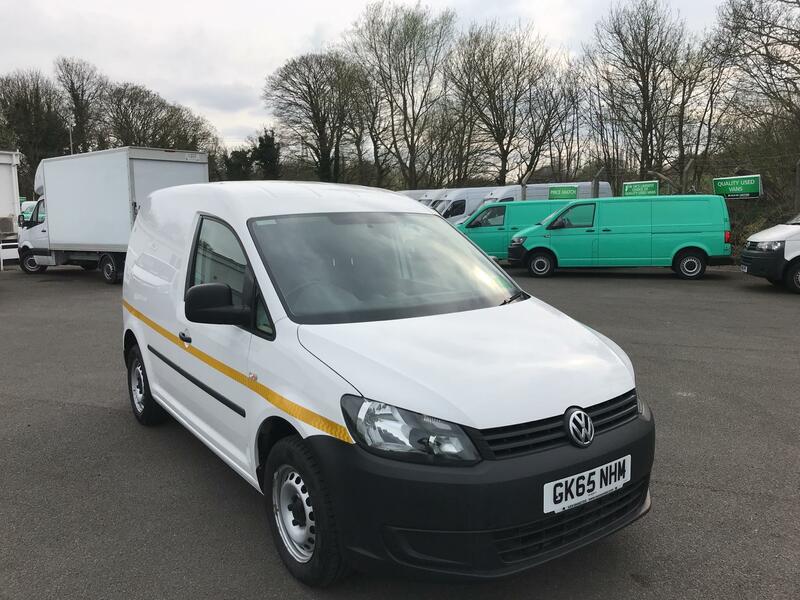 Check out all of our used small vans and make an enquiry about those that catch your eye online without delay. 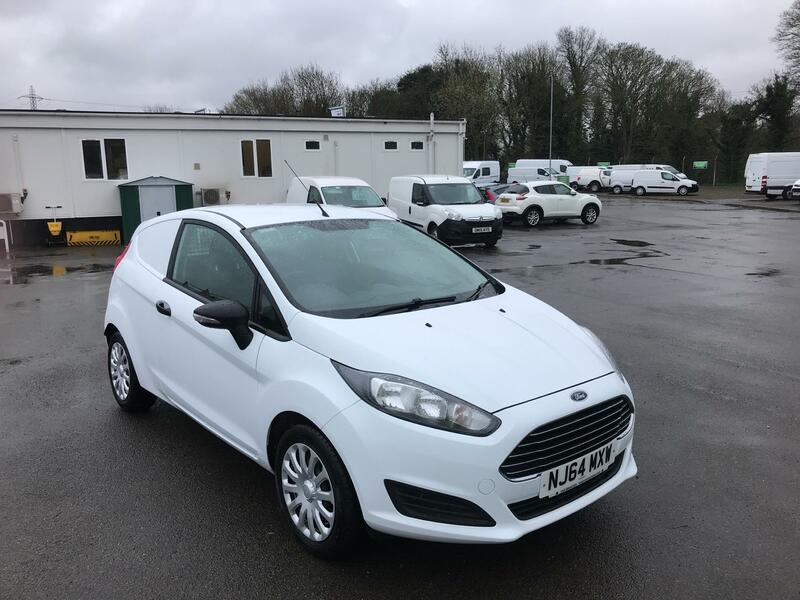 All of our vehicles come complete with our customer care package, which guarantees you a 5 day return policy, a 6 month warranty and FREE AA breakdown cover.